QAR 2914 including 15 QAR shipping. 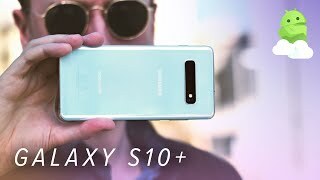 The Samsung Galaxy S10+ or S10 Plus is the biggest of the three Galaxy S series and is also the most feature packed phone of the three. However, it’s also the most expensive phone of the three. 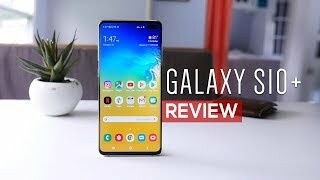 To learn more about the phone and the eyewatering Samsung Galaxy S10 Plus Qatar price, keep reading. 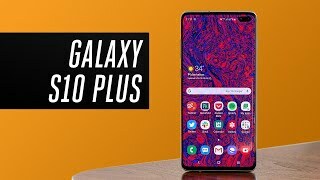 Just like the name suggests, the Samsung Galaxy S10 Plus is the biggest of the three new Galaxy S phones and comes with a big 6.4-inch screen showing 3040 x 1440 pixels resolution, 19:9 aspect ratio and 526ppi of pixel density. The one thing that we always loved about the Samsung phones is it’s display and the latest Plus offers a vivid and bright display with HDR10 and Gorilla Glass 6. As the rumors revealed a long time ago, this latest phone comes with punch hole display but users get two cameras on the front instead of one. There is also a fingerprint sensor hidden under the display and we get all the features we are used to in these phones: IP68 rated for dust and water resistance and a 3.5mm headphone jack. 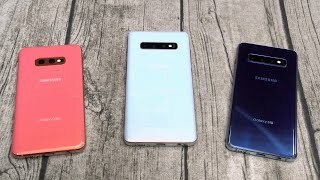 Users can pick up this phone in 8 different colors right after the Samsung Galaxy S10 Plus release date Qatar: Prism White, Ceramic White, Prism Black, Cermaic Black, Prism Blue, Prism Green, Flamingo Pink and Canary Yellow. 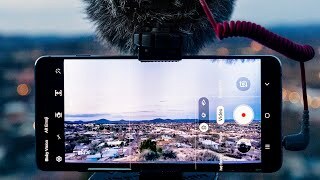 Another noteworthy feature of the Galaxy S10 Plus is its rear camera setup which now has an ultrawide sensor added with the existing wide and telephoto sensor that we have seen before. The triple rear camera setting includes one 12-megapixel 26mm wide sensor with f/1.5-2.4 aperture, one 12-megapixel 52mm telephoto sensor with f/2.4 aperture and one 16-megapixel 12mm ultrawide sensor with f/2.2 aperture. Users will be able to record videos with HDR10+ and steadyshot which offers better colors and stable videos. Moreover, this phone is now capable of capturing 4K videos at 60fps. There is also something different about the front camera as now it comes with one 10-megapixel one with f/1.9 aperture and one 8-megapixel depth sensor with f/2.2 aperture. This one is also capable of capturing 4K videos. We will be able to test the camera after the Samsung Galaxy S10 Plus release date Qatar. 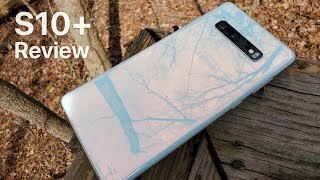 There is also the Huawei Mate 20 Pro and Google Pixel 3 XL if you are interested to check out some more phones before deciding on one. These are almost in the same price range as the Samsung Galaxy S10 Plus. According to Samsung, the Samsung Galaxy S10 Plus will offer 24 hour battery life to its users thanks to its intelligent battery management features. However, it’s a 4100mAh battery with a big display so we will have to wait for the Samsung Galaxy S10 Plus release date Qatar before judging the battery. One attractive feature of the phone is that it can work as a power bank and users will be able to wireless charge other gadgets that are capable of wireless charge. It’s the best of the three Samsung Galaxy phones and the latest processors won’t make you believe otherwise. It’s packing the latest Exynos 9820 Octa 8nm processor or Qualcomm SDM855 Snapdragon 855 7nm processor depending on the version you choose. This processor has been paired with an optional 8 or 12 GB of RAM and 128/512GB built-in storage. Some of the other features include: Wifi 6, 5G connectivity, Android 9.0 Pie, microSD card slot, stereo speakers, 3.5mm headphone jack, Bluetooth 5.0, GPS, NFC, USB 3.1 Type-C port, fast battery charging, fast wireless charging and Samsung DeX. The starting price of Samsung Galaxy S10 Plus will be about QAR 3600 which makes it really expensive. However, phones like the Samsung Galaxy Note 9 and iPhone XS Max are currently available at the same price tag so it shouldn’t come as a big surprise. This phone will be available sometimes after its official March 8, 2019 release date. 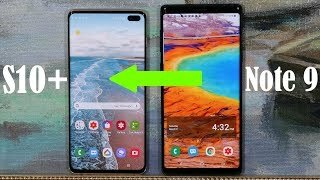 This phone will be accompanied by the standard Samsung Galaxy S10 and the cheaper Galaxy S10e. Price has decreased 7% from QAR 5919 on 2019-02-21 to QAR 5529 today.